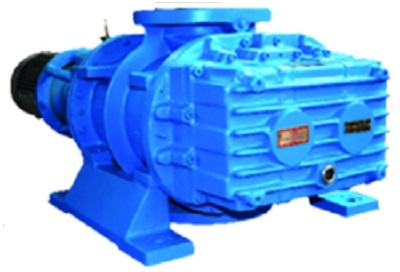 The vacuum boosters in combination with conventional Vacuum mechanical pumps boost high vacuum upto one micron. Ideal for low cost high displacement and vacuum from 50 Torr to one micron. Capacity: Upto 52000 M3 / Hr. Pressure: Upto 10-3 Torr in multi stage.